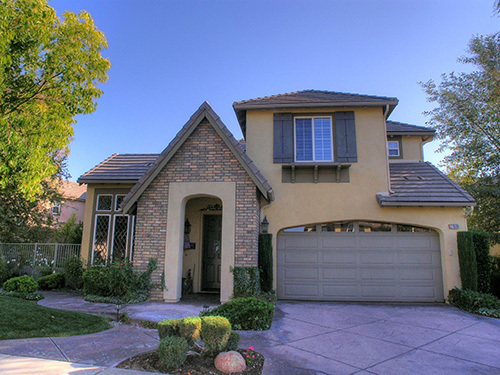 Bridgeport offers a variety of gated homes with a host of amenities you can enjoy! A magnificent sized pool and spa are just a couple of the amenities you will enjoy at Bridgeport. Situated on a large lot of land in the heart of Valencia, Bridgeport has plenty of open space to stroll through or hang out in. 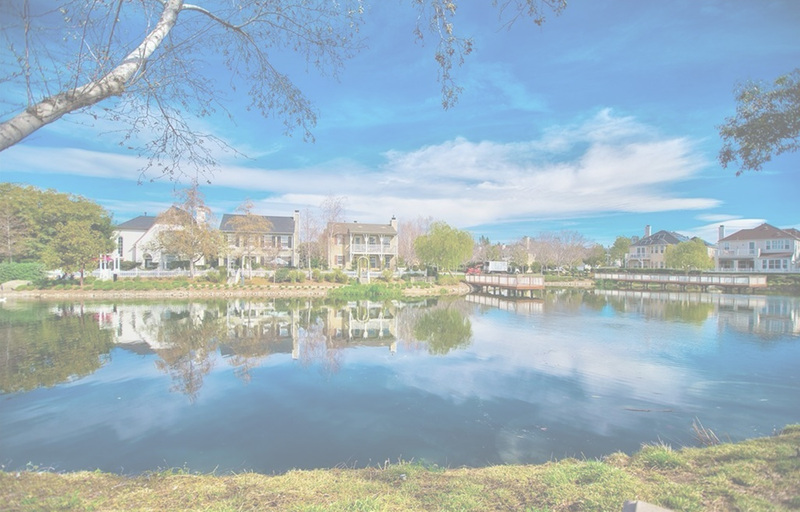 All of the homes in Bridgeport are centrally located in Valencia, close to retail shops, restaurants and a host of local fun spots. Have questions about homes in the Woodlands? Get in touch with the agent who sells the most Woodlands homes, Kathy Bost.